A few weeks ago I worked on a last minute advertising illustration. They ended up going in a completely different direction, but I thought I would share the illustrations that weren’t used. Below are two versions of the piece. 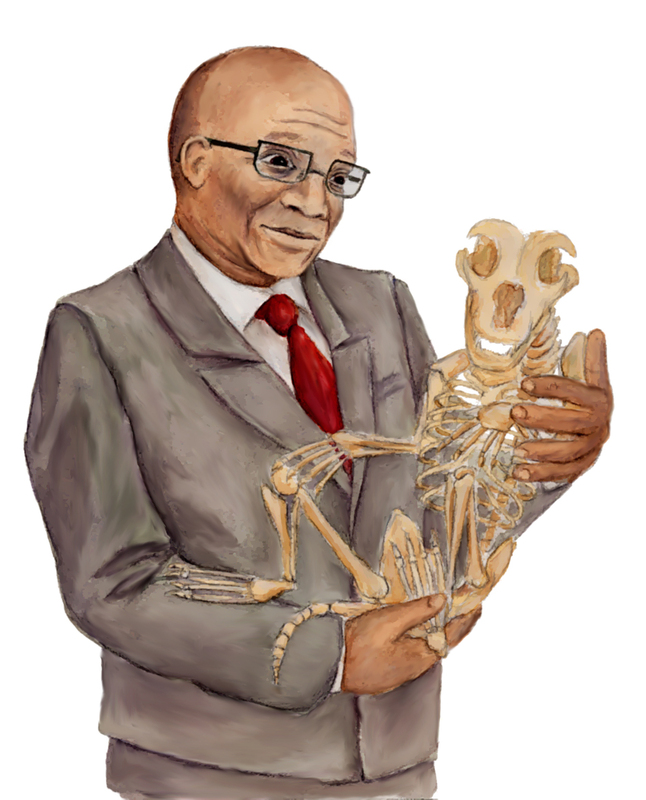 It was intended to be a diptych, as you can see, featuring the South African President Zuma and the skeleton is that of a lion cub. A shot of cypress trees surrounding one of the vineyards. Today has been my first opportunity to really give you a look at what I’ve been up to in Italy all week. Below is a brief recap of day 1. 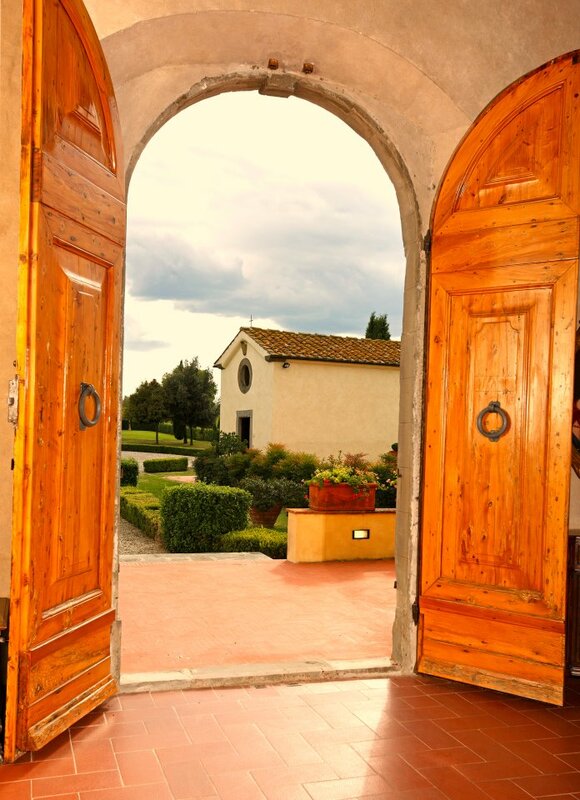 Only a few short days and I will be in Vinci, Italy thanks to DaVinci Wine! 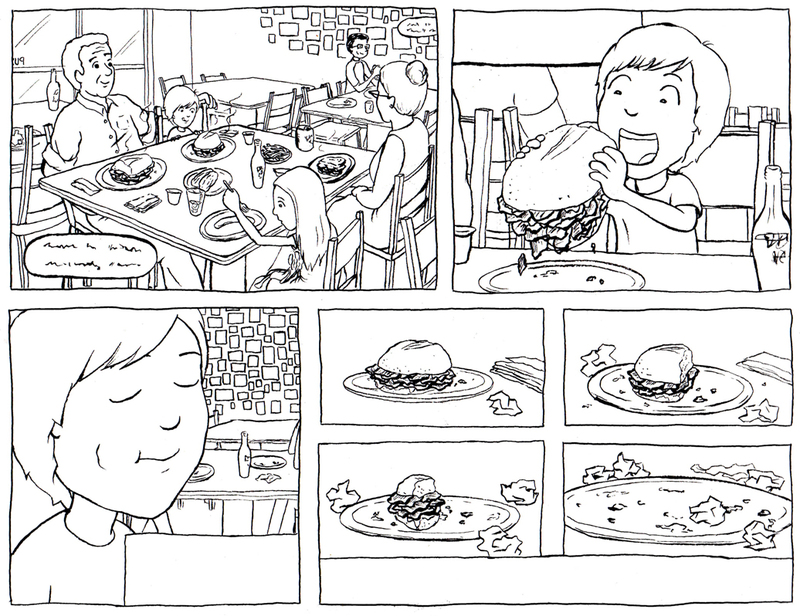 My Graphic Adaptation Book Proposal is Almost Finished! It probably seems like I haven’t been doing much of anything lately, but I swear I’ve been hard at work. 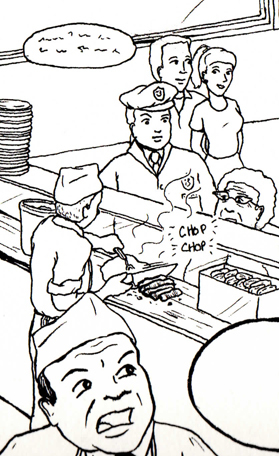 I was out of town for almost two weeks – hence the relative silence – and furiously working on finishing sample pages for a graphic novel adaptation book proposal. It’s almost finished and I wanted to share some snippets with you. I still need to color the pages and add text, but I’m so excited about how they are coming out that I couldn’t wait any longer to show someone other than my husband. I am very fortunate to have had this proposal requested by an editor and my hopes are cautiously high that it will move ahead. It’s a project they want to do, I just need to convince them that I’m the one who should do it. This is a tiny area of a very large crowd scene. It took a lot of patience, but it’s always worth it. Now to choose the right color scheme, ink one more page, and get to painting.